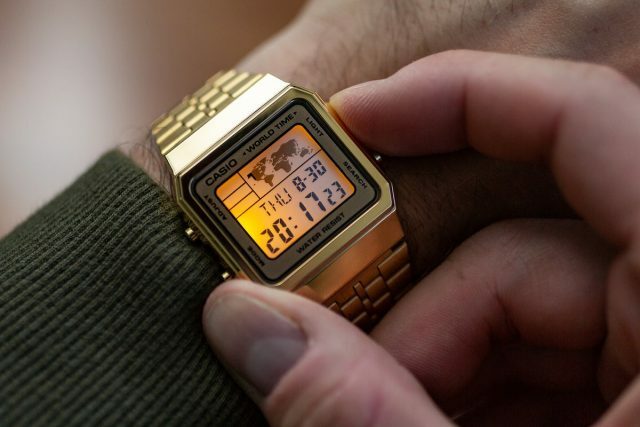 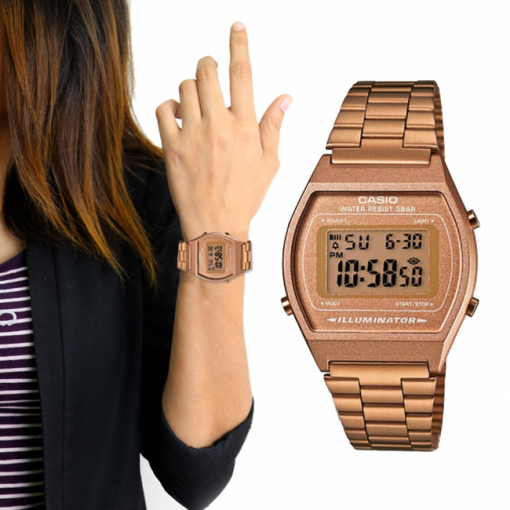 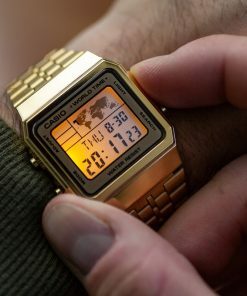 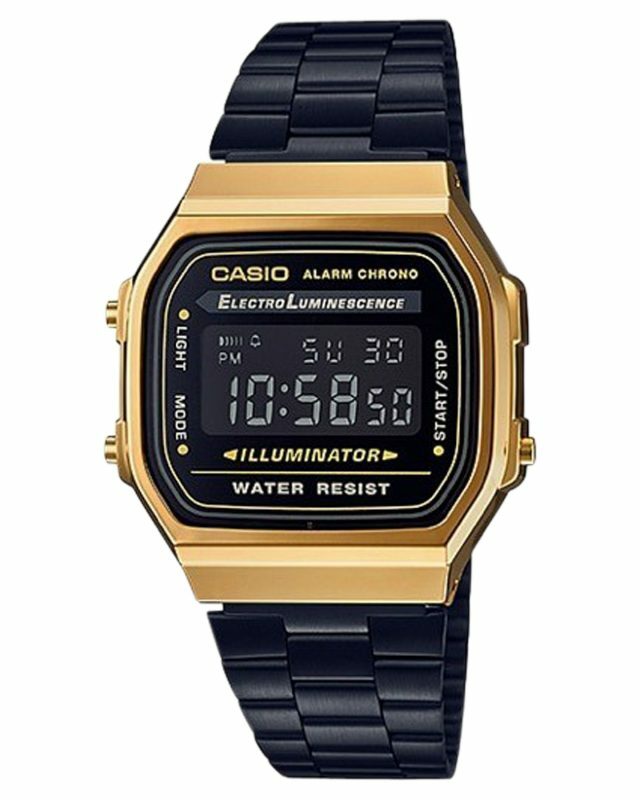 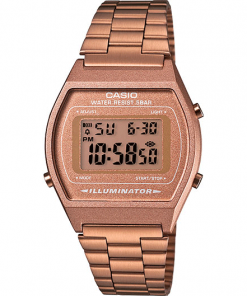 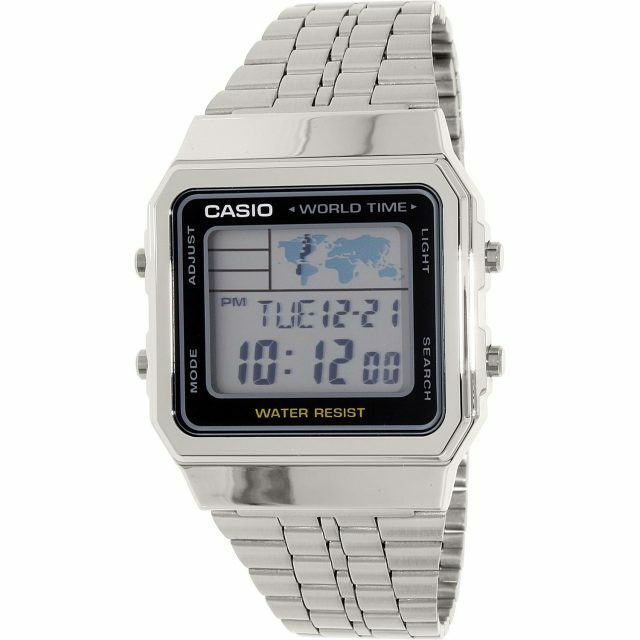 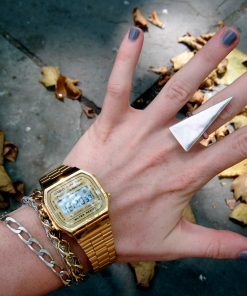 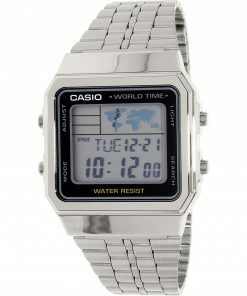 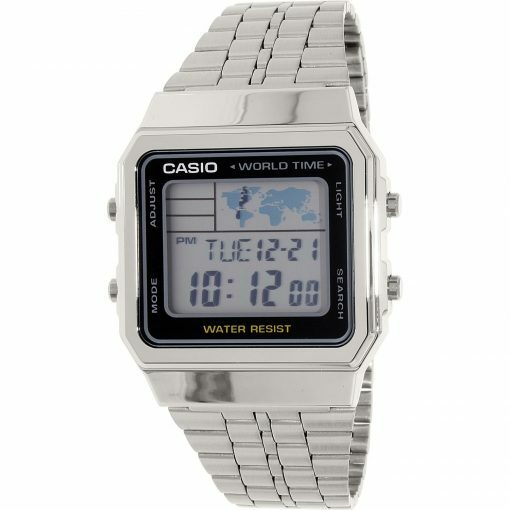 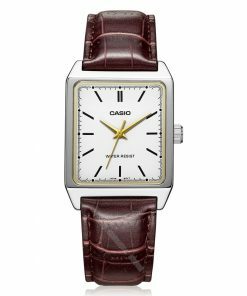 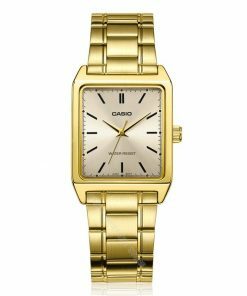 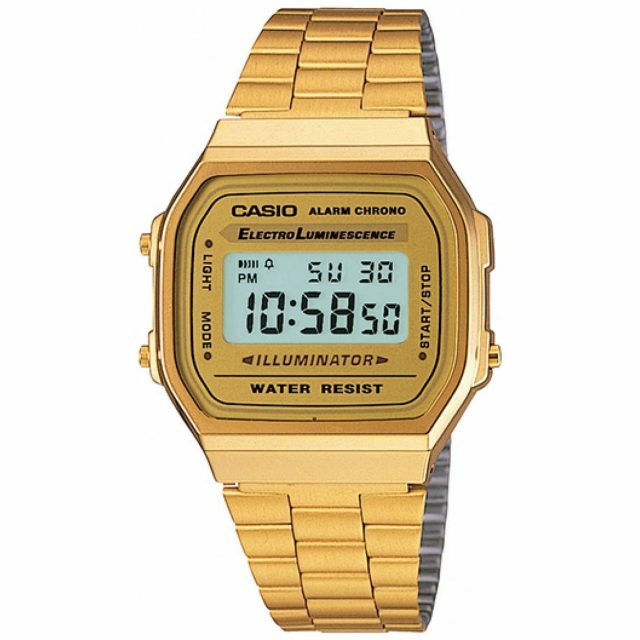 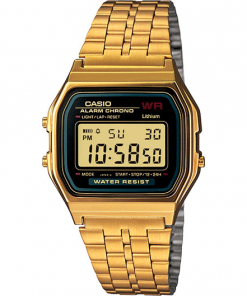 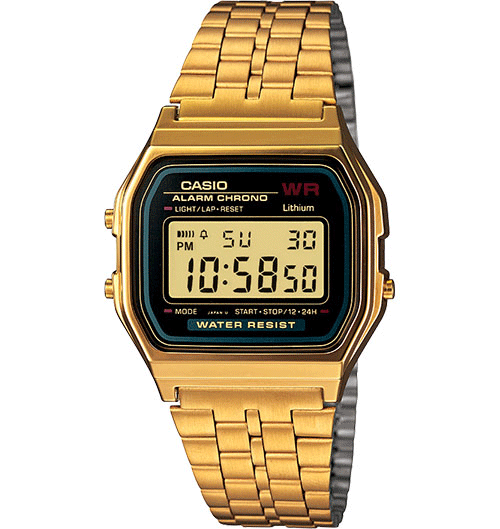 Straight from the Casio Vintage Collection comes a timepiece that never goes out of style. 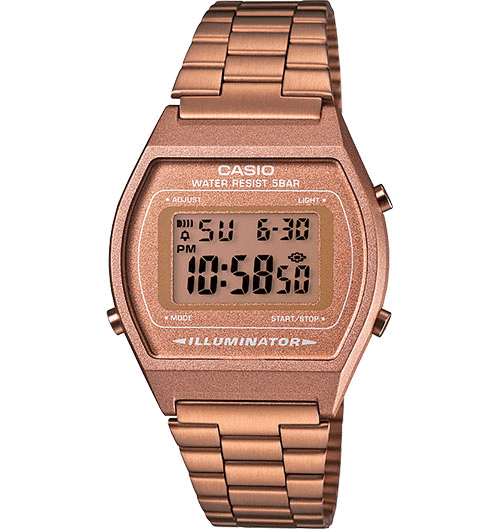 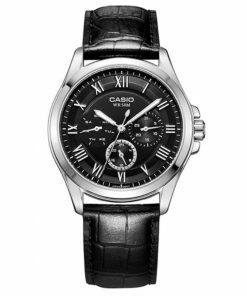 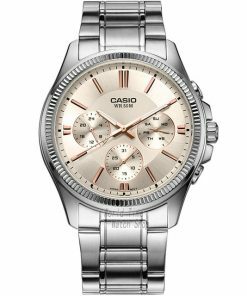 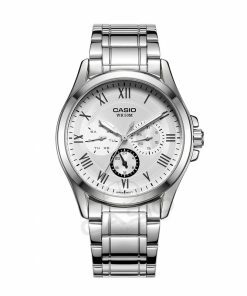 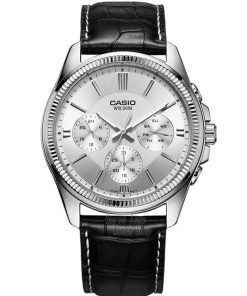 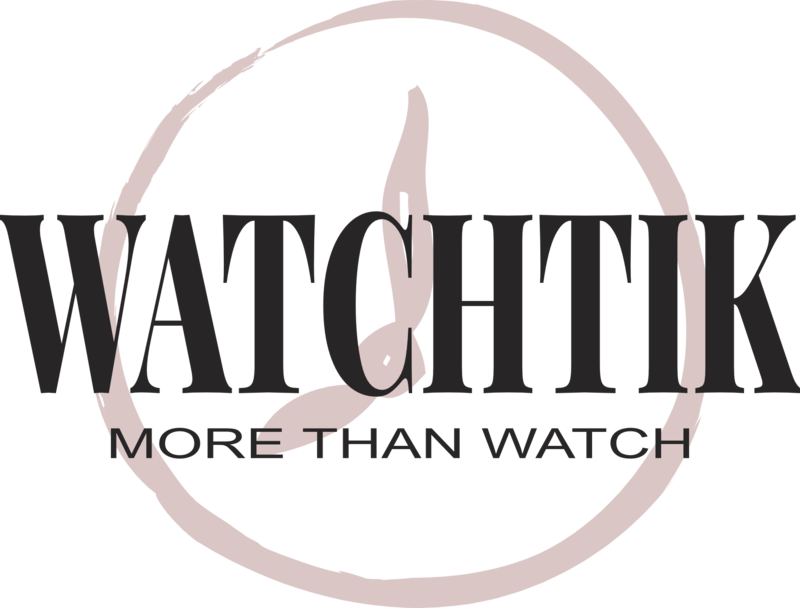 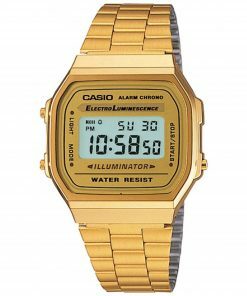 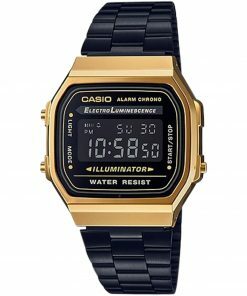 The watch combines style with features Casio is known for such as an LED light and a 1/100th second stopwatch. 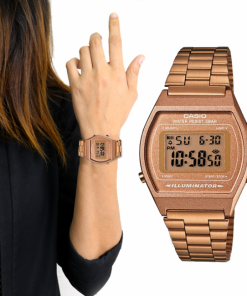 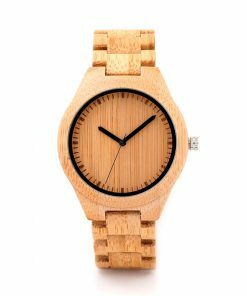 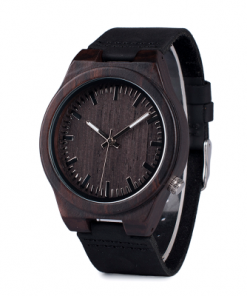 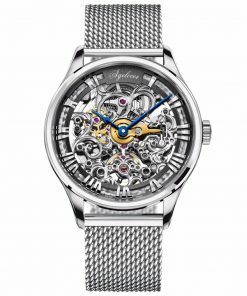 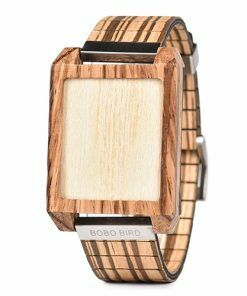 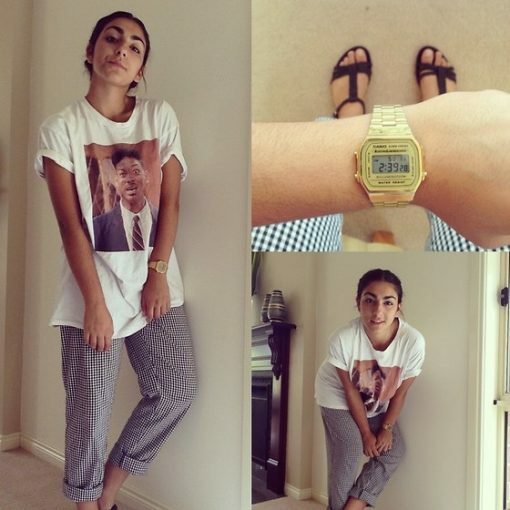 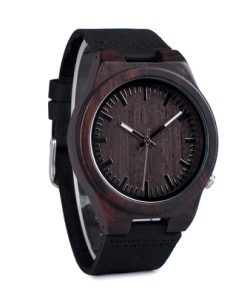 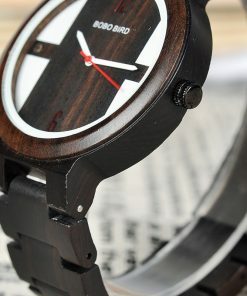 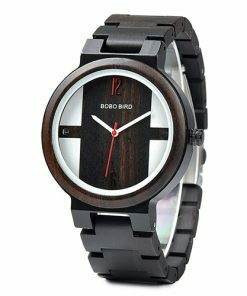 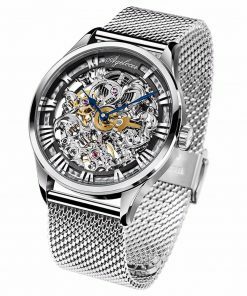 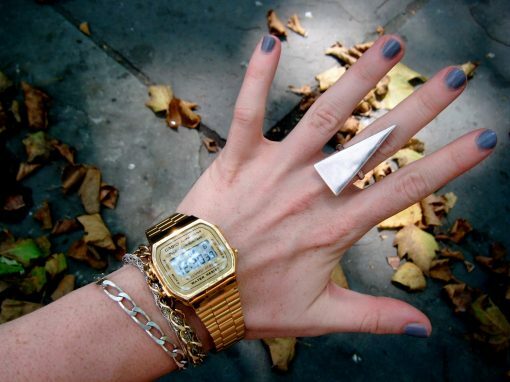 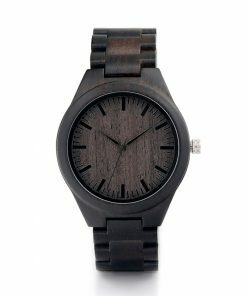 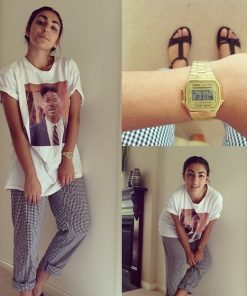 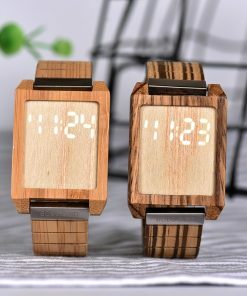 This timepiece is the perfect complement to any outfit.